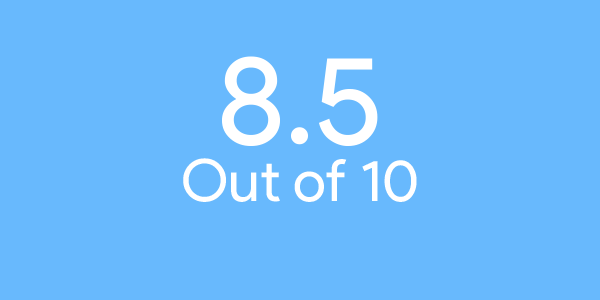 The film is the highest-grossing film made by an African-American. Black Panther is the 33rd film to hit the $1 billion mark and is the 16th Disney film to do so. 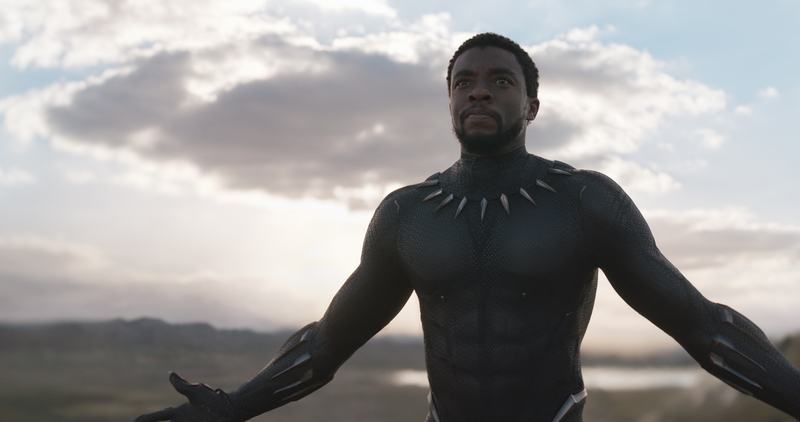 Black Panther joins the ranks of other Marvel films such as The Avengers, Avengers: Age of Ultron, Iron Man 3 and Captain America: Civil War, all of which have grossed more than $1 billion. If you’d like to know more details about why the success of Black Panther matters so much, I’d suggest reading this article on Brookings, which talks about the movement in the African American community around the film. 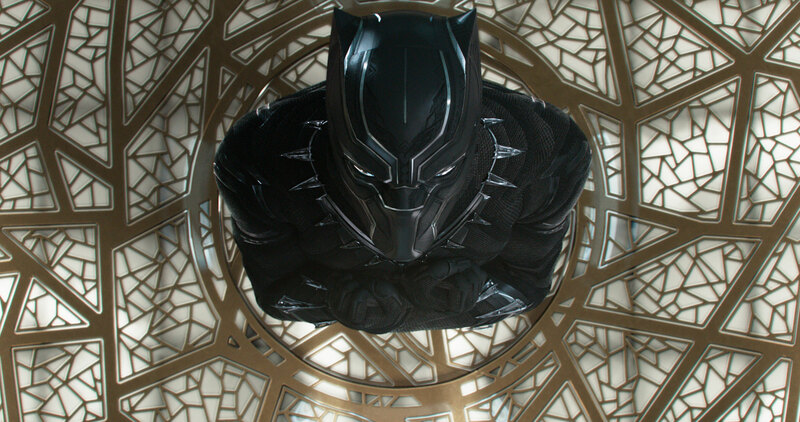 Black Panther follows T’Challa who returns home to the isolated, technologically advanced African nation of Wakanda to become king, but when a powerful old enemy reappears, T’Challa’s mettle as king—and Black Panther—is tested when he is drawn into a formidable conflict that puts the fate of Wakanda and the entire world at risk. The film is visually stunning, Wakanda feels like it’s an actual country with this living, breathing world. Black Panther is still full of colour, just like other previous Marvel films such as Thor: Ragnarok. I reviewed the standard Blu-ray of Black Panther but it’s also available on 4K Blu-ray. Everything from the clothes the characters are wearing to skin textures, you can really see the detail because of the overall lighter tones and lighting. When it comes to audio, you can really hear every detail in the film, for a more fluid audio experience. The soundtrack for the film is great, with most of the songs written and performed by Kendrick Lamar and the score by Ludwig Göransson. Just like the story of the film, the soundtrack takes influence from African culture. Ludwig Göransson travelled to Senegal and South Africa to record local musicians to form the base of his soundtrack. You can read more here. The Black Panther Blu-ray comes with a good amount of extras. One of the highlights is the From Page to Screen roundtable discussion that really delves into how Ryan Coogler and the crew adapted the character of Black Panther for the big screen. The other highlight is the director’s commentary where director Ryan Coogler and production designer Hannah Beachler who both provide insight on what went into the film. Some of the other bonus features include deleted scenes, gag reel as well as features that talk about the world of Wakanda. There are enough bonus features on the Black Panther Blu-ray to keep fans content an hour or two but nothing too crazy. Overall, Black Panther is a great film, it’s visually stunning and a fun film and one of Marvel’s best. 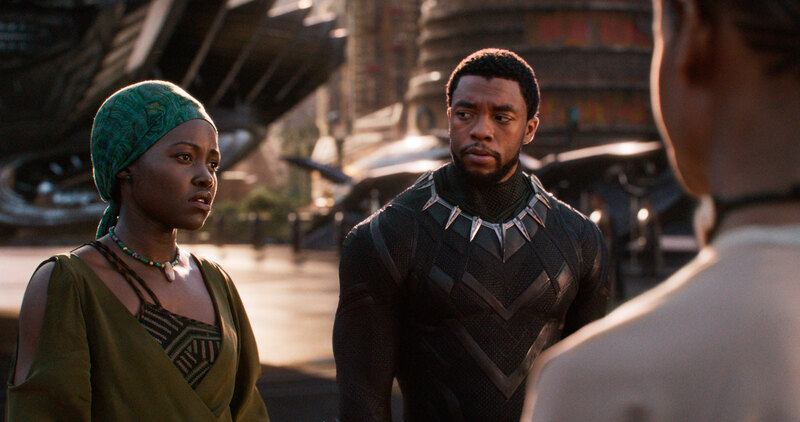 Just like other Disney/Marvel Blu-rays, the Black Panther Blu-ray is slightly lacking in bonus materials but there is enough to satisfy any Marvel fan.